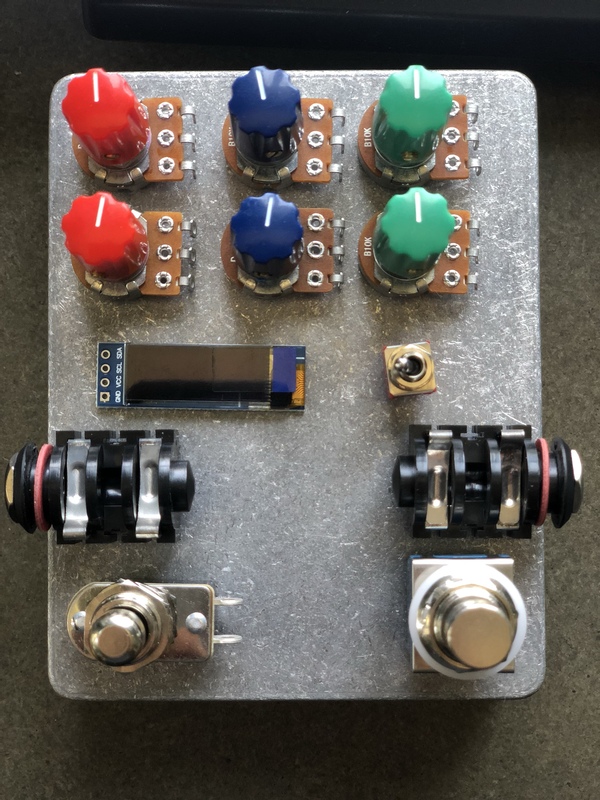 A few preliminary designs are in the works right now for a handful of effect pedals, to get things going. One out of the set of designs will be picked as the first to prototype. And once it is in good working condition, it’s off to find some hapless, yet willing, victims to act as our beta testers!